Rt 148 To Outer Dr. House Is On The Left. New, New, New! 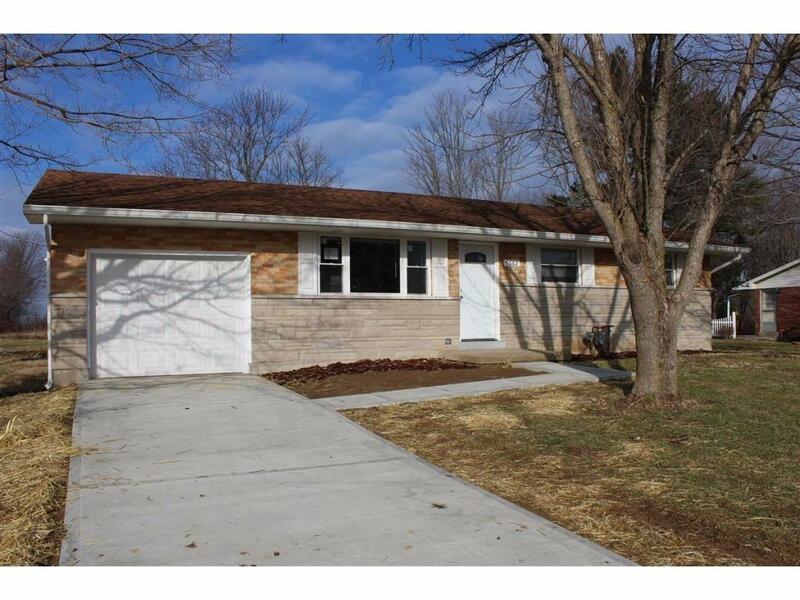 Remodeled Ranch On Level Lot W/All New Flooring, 2 Upgraded Full Baths, All New Kitchen W/Stainless Steel Appliances & Granite Counters, Finished Lower Level With Recessed Lighting, & A Flex Space Perfect For An Office Or Guest Bedroom. Also Features New Concrete Drive, 1 Car Garage & Storage Shed. NOTE: This property was sold on 4/20/2016 and is no longer available. The details listed below are believed accurate to the date of the sale and are subject to change. This listing courtesy of Adam Hayhow (513) 315-1501, Coldwell Banker West Shell 513-429-4290.